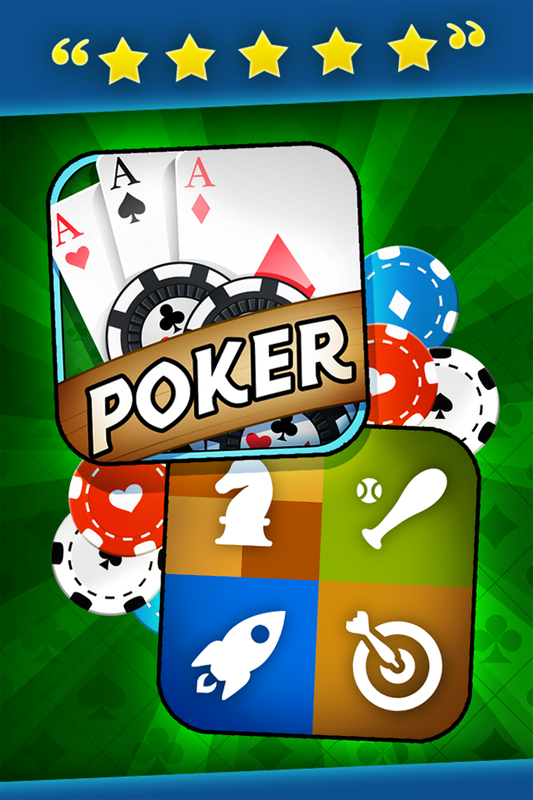 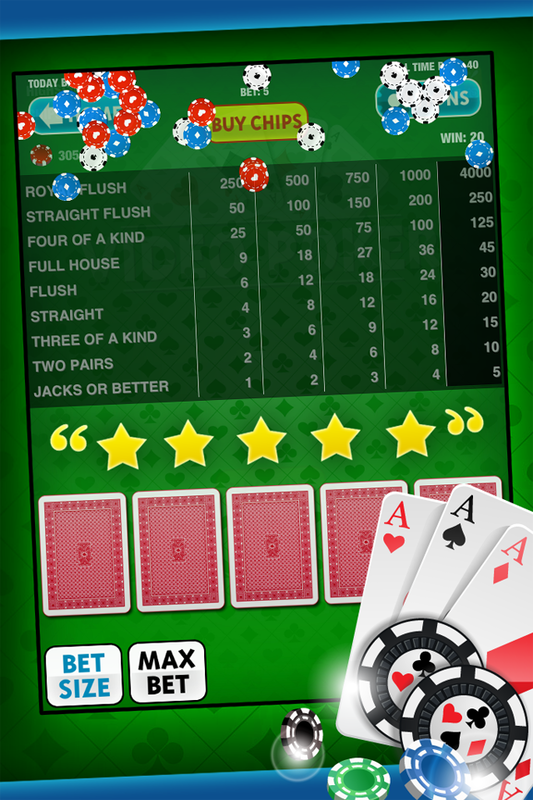 ★★★★★ Join this great Poker game on iPhone and iPad for FREE now! 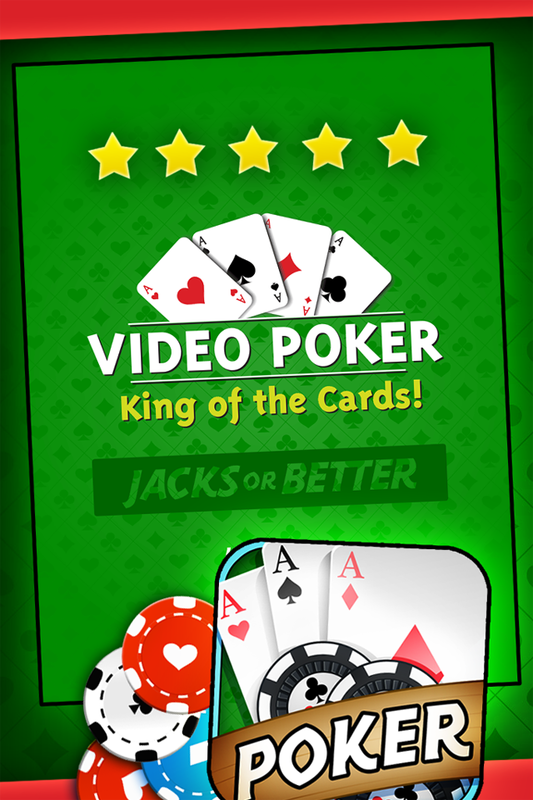 Easy for beginners and fun for competitive players too! 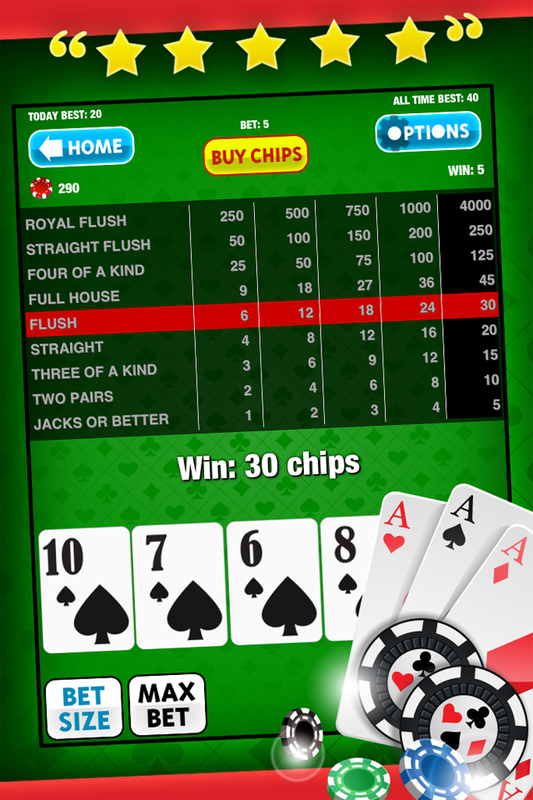 FREE starter chips and FREE Daily & Hourly BONUSES! 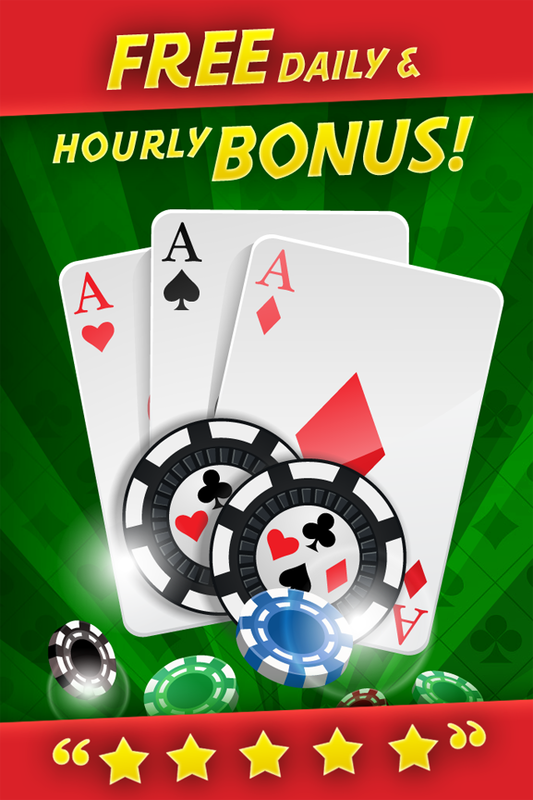 Make sure to play everyday so you don't miss your bonus!